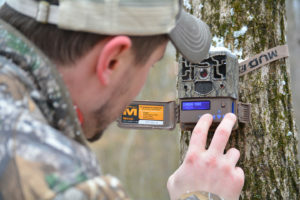 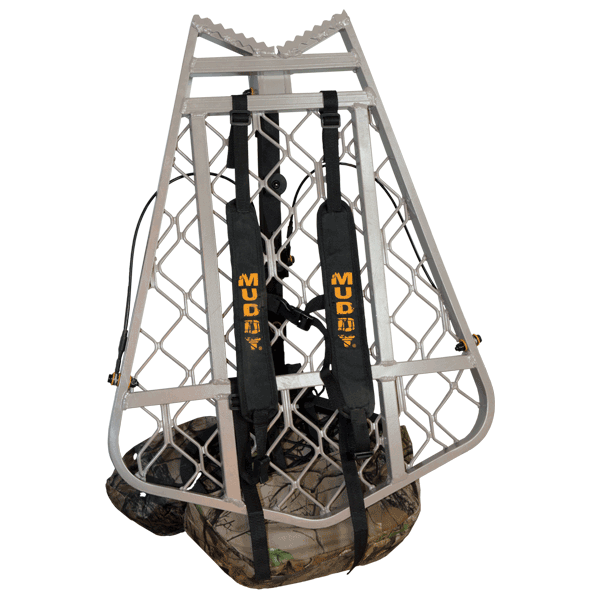 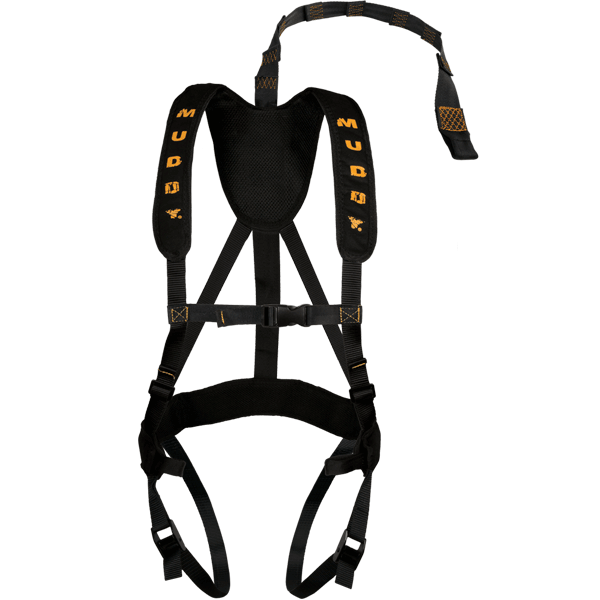 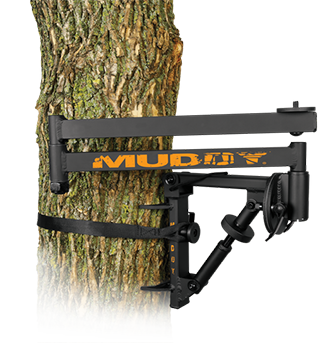 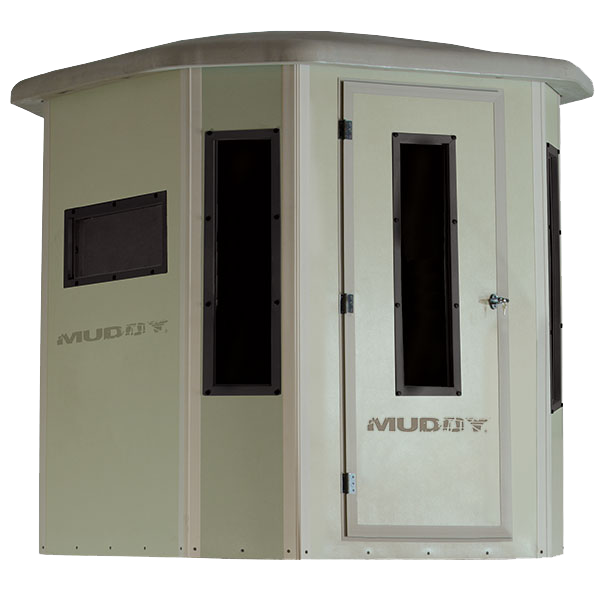 Muddy Outdoors’ tree stands are simply the most advanced tree stands on the market. 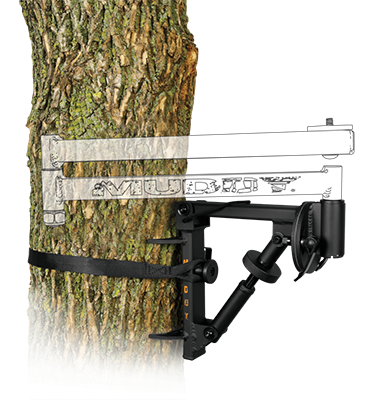 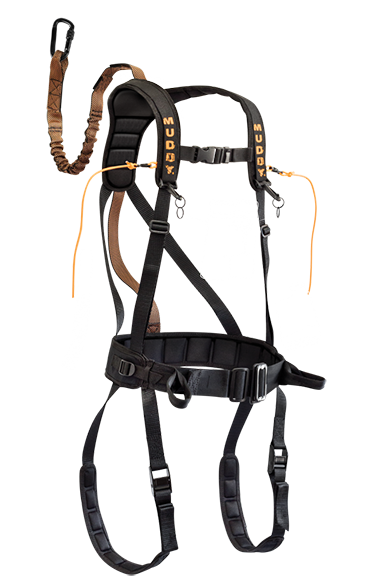 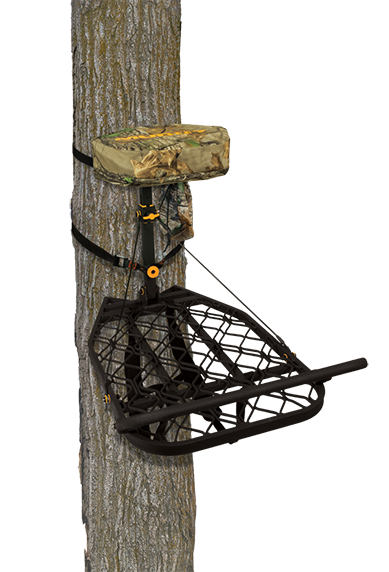 With solid construction, design, and safety, this tree stand line compared to any other brand will clearly excel. 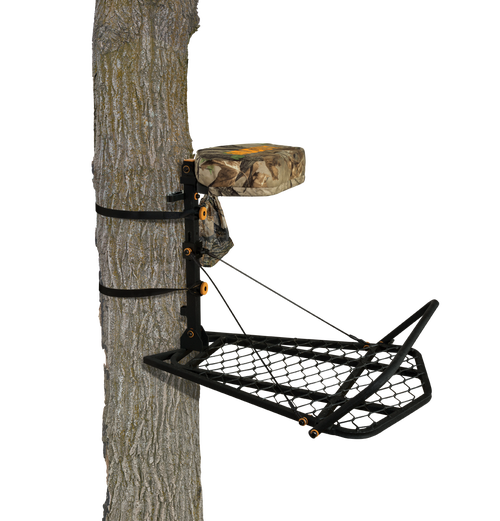 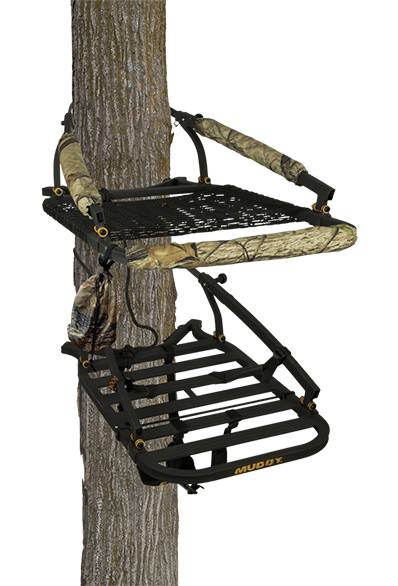 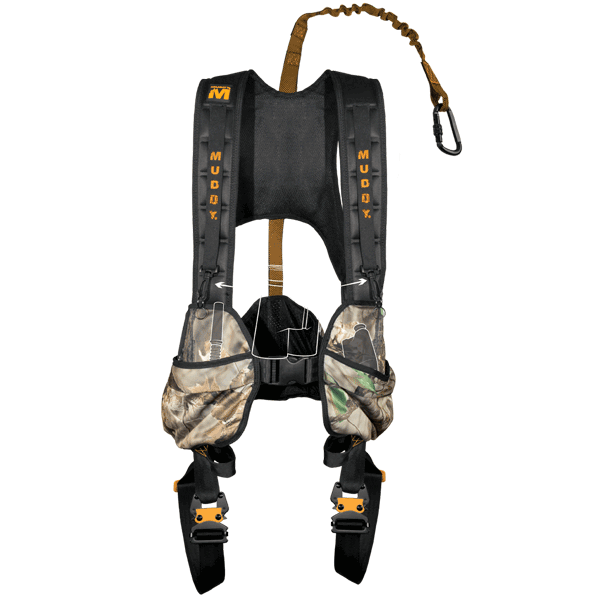 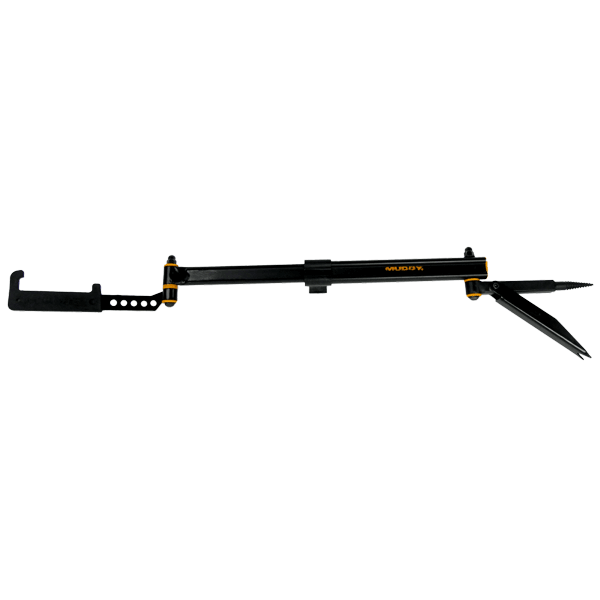 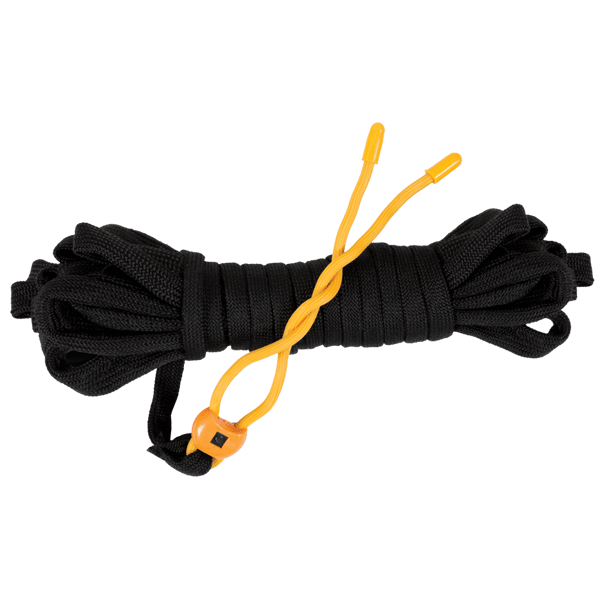 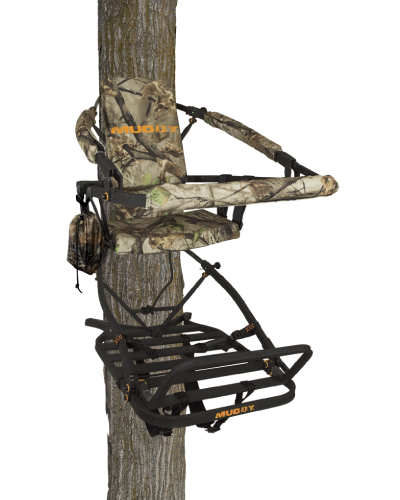 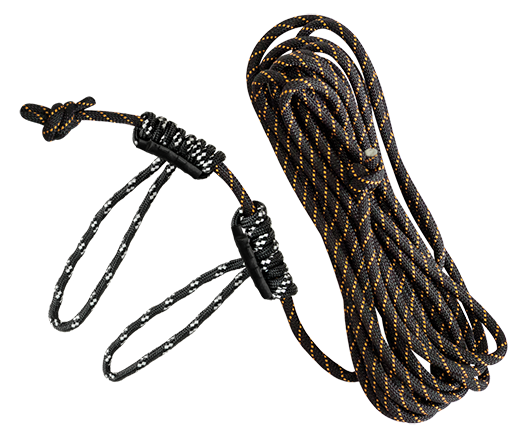 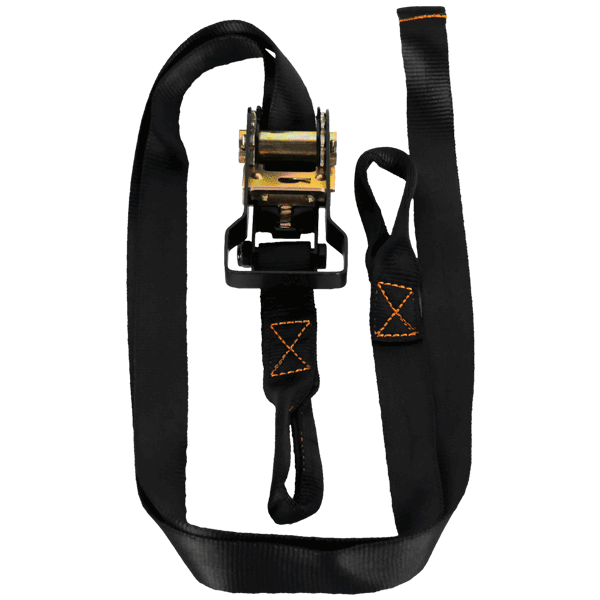 This line offers hang-on tree stands, climbing tree stands, an assortment of ladder stands, climbing sticks, and deer tripods and quadpods. 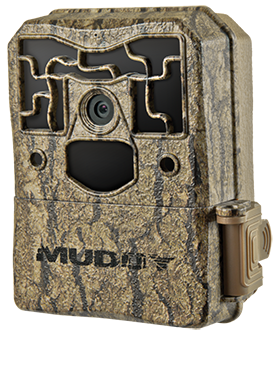 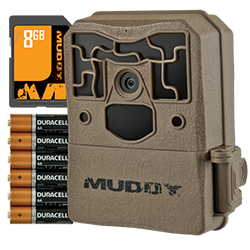 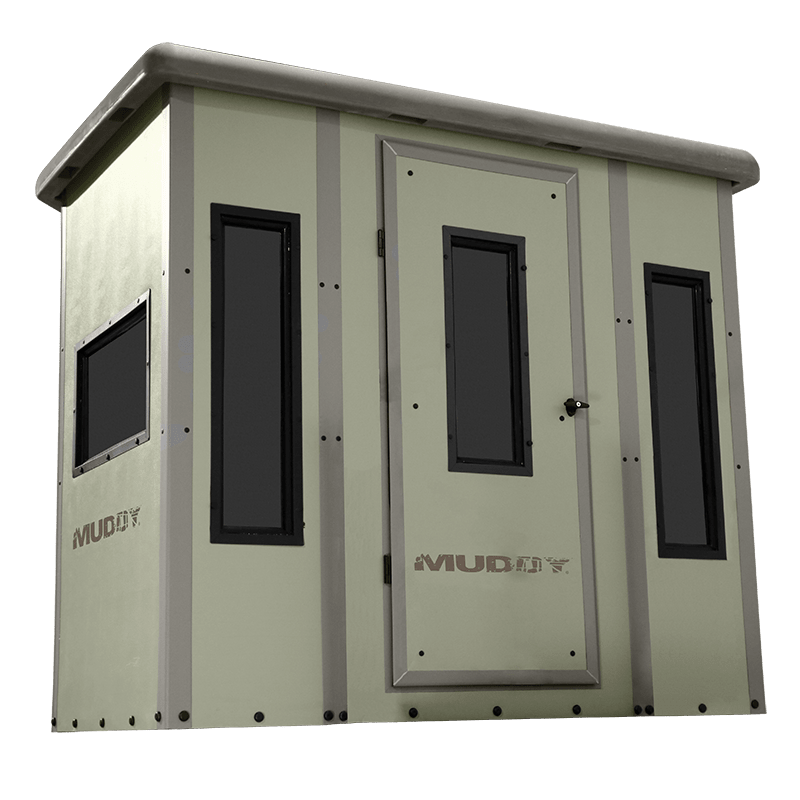 By far the most impressive addition to Muddy’s product line in recent years has been its advance into the world of hunting blinds. 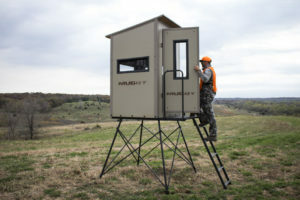 From dependable ground blinds and bale blinds, to the ultimate elevated box blind, Muddy has got you covered when it comes to concealed hunting! 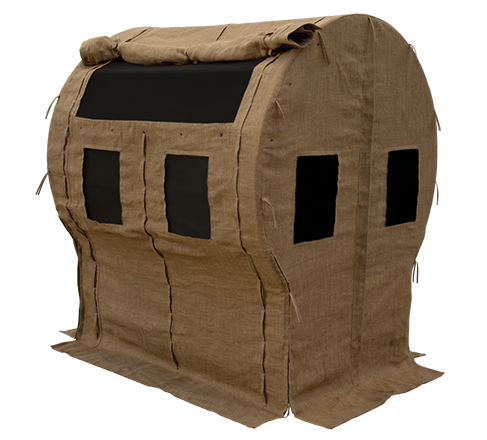 The featured ground blinds, bale blinds, and box blinds are built with rugged construction and the best materials. 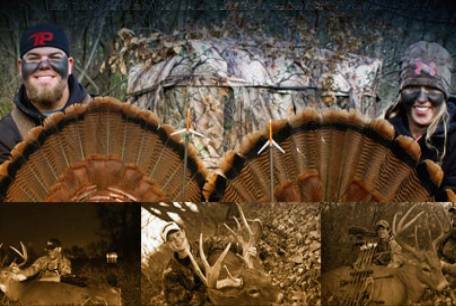 No shortcuts have been taken and every feature on the hunting blinds is driven by and for hunters like you! 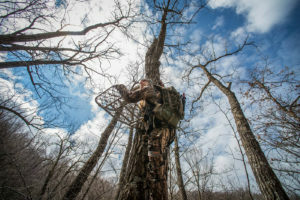 Sign up to stay up to date with news and new products delivered to your inbox.